Russ is a partner who practices in the areas of insolvency, receivership, bankruptcy and condominium law as well as litigation including Landlord and Tenant matters, Builders' Liens and Debt Recovery. He is a former editor of the Alberta Law Review and is a past Co-Chair of the Creditors' Rights Subsection of the Canadian Bar Association, Alberta. Russ received his Bachelor of Commerce with First Class Honours in 1992 from the University of Alberta, followed by his LL.B in 1996, also from the University of Alberta. Russ was called to the Alberta Bar in 1997. 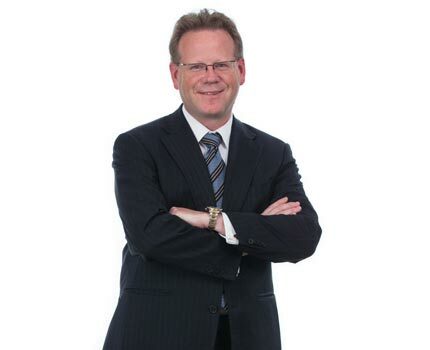 His professional affiliations include the Law Society of Alberta and the Canadian Bar Association.